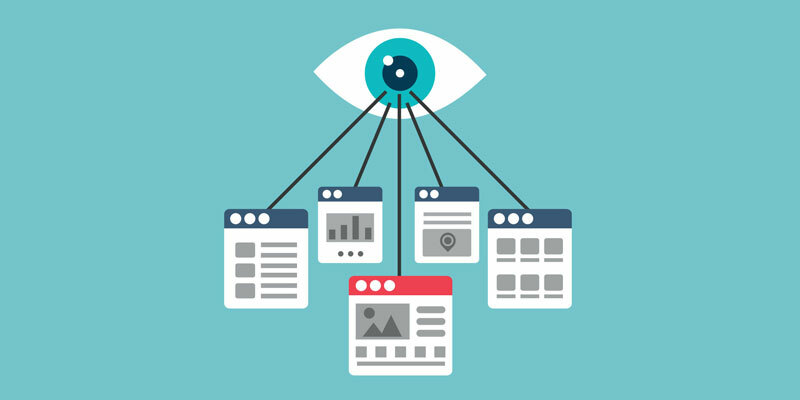 Incorporating strong visual content into your social media posts helps give them the edge they need to stand out from the thousands of other posts competing for attention in your followers’ news feeds. Your audience members are much more likely to stop scrolling endlessly through their social media feeds and actually look at your post when they see an image that catches their attention. 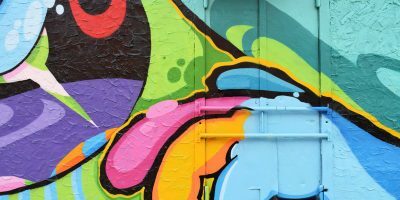 Visual content is a great supplement to your text in a social media post, while it can also help you convey information more clearly and efficiently. To help you maximize your visual assets, here are five, free digital design tools are worth investigating. 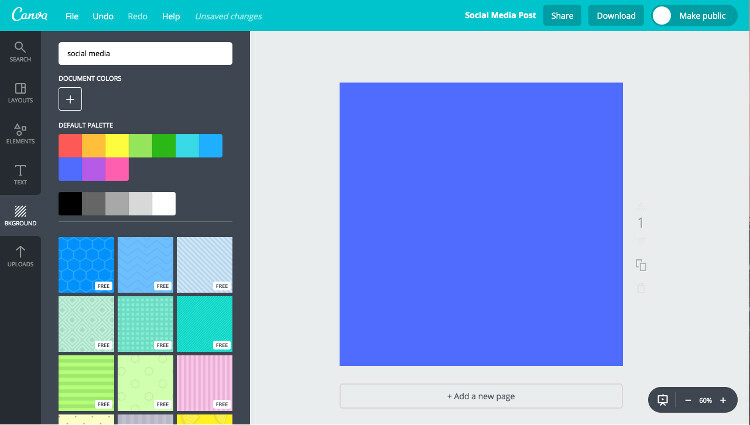 Canva enables you to create content, like quote photos, infographics, social media header artwork and photo collages. A particularly handy feature of Canva is that you can size your artwork based on which social media platform you need it for. 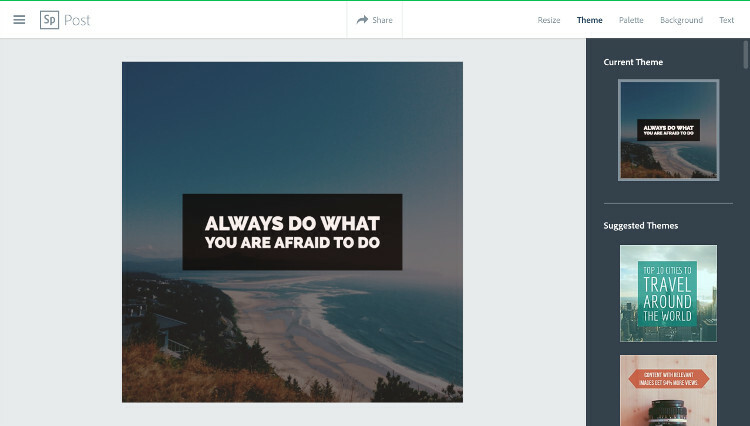 Canva offers a collection of images, colors and fonts to help you with your creations. The Stocks is a compilation of several of the best royalty-free stock photo websites in one place, in addition to a few paid stock photo sites. You can use the photos for both editorial and commercial purposes, and alter them any way you choose. No more worrying about paying a couple hundred dollars for credits on a stock photo site that isn’t all that great anyway. 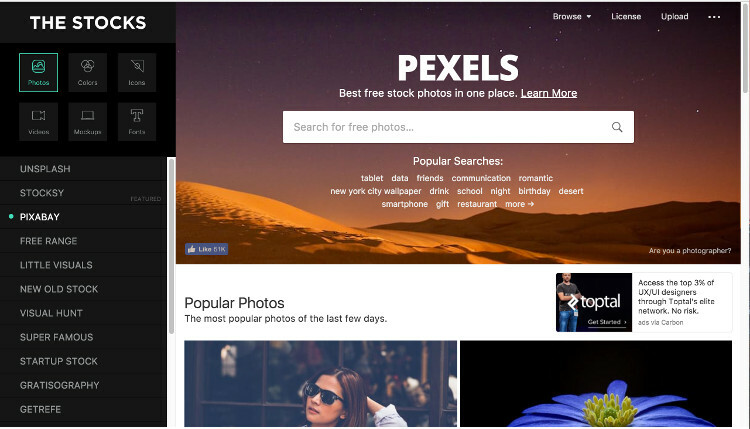 Pexels and Pixabay are my favorite of the stock photo websites that can be found via The Stocks. This site also has video, audio, icons, fonts and colors that you can download. Using Adobe Spark, you can add text to images to create content, like quote photos, title images for your social media posts and promotional images. Like Canva, Adobe Spark will size your images based on which social media platform/s you need them for. This design tool enables you to search for free, royalty free stock photos directly on its platform and use them in your creation, or you can upload your own images. Adobe Spark also has a collection of colors and fonts that you can choose from. 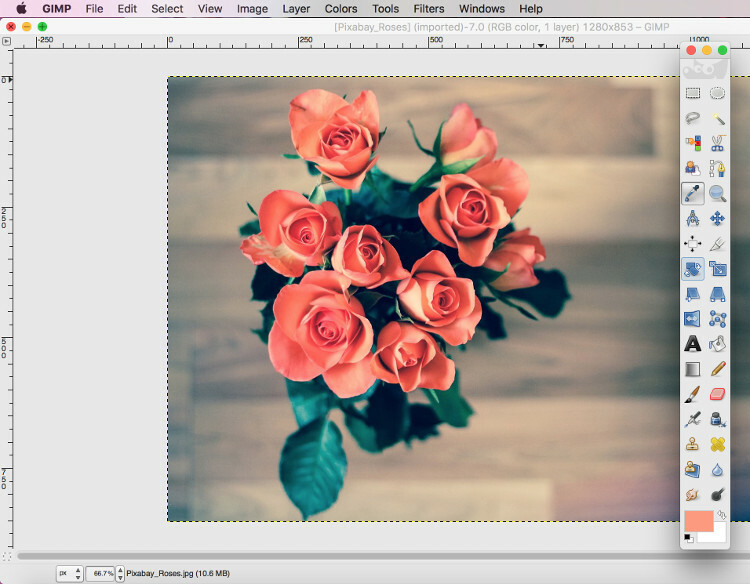 Gimp is my go-to program for making quick changes to images, like cropping and resizing. 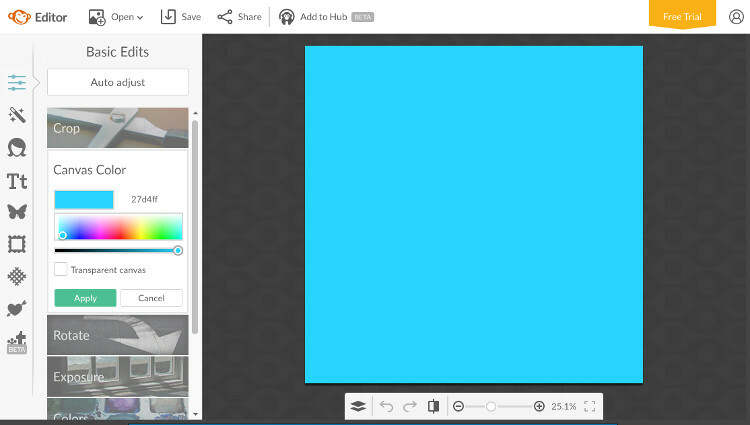 Gimp also has a Color Picker tool, so you can click anywhere on an image to determine the HTML color code of the part you’re clicking on. For example, if you have an image that includes a bouquet of flowers, you can click on one of the flower petals with the Color Picker tool and find out its exact HTML color code, so you can then use this same color for something else, like text in your Canva design. You can install Gimp to your computer and access it right from your desktop. PicMonkey enables you to upload a photo – like one that you download from The Stocks. 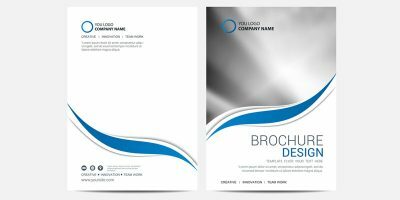 This design program then gives you the option to add text, clip art, frames and effects to your chosen image. Visual content gives you the ability to make your posts more interactive and stand out more clearly to your social media followers. 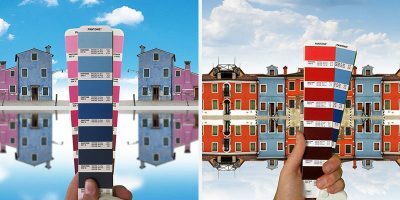 Take your social media marketing efforts up a notch by incorporating visual content into your posts – these five, easy-to-use digital design tools will help you create professional-looking visual content in no time.